We provide top quality safety marking flags. These are ideally used for marking lawns, fields, or any area. 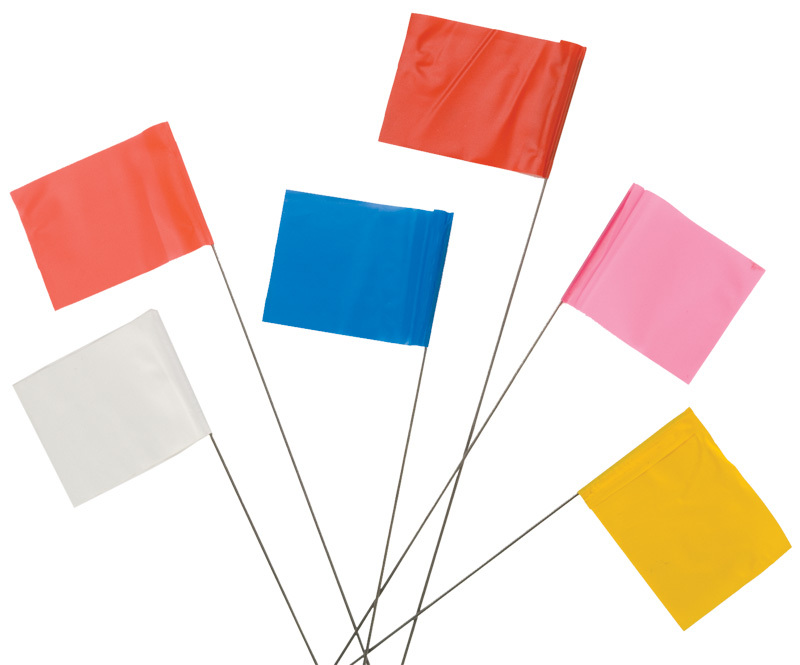 The flags are lightweight and the wire staves are available in select lengths ranging from 15" to 36". A variety of colors are also available to provide visibility and to differentiate areas marked.